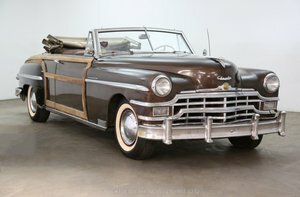 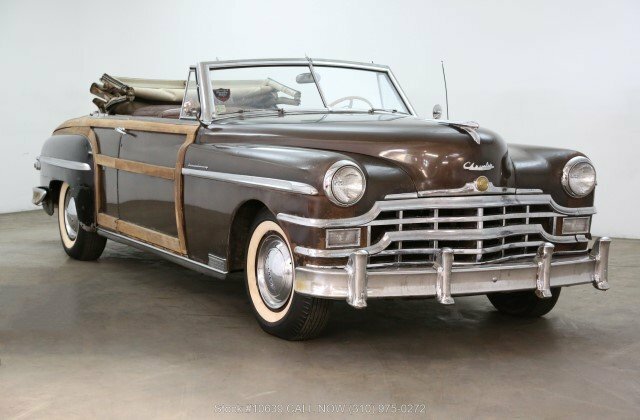 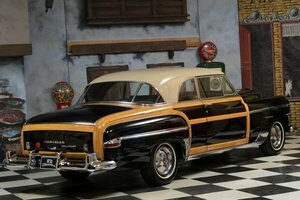 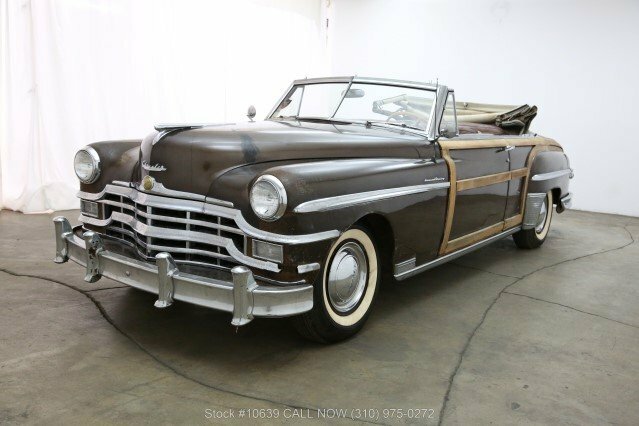 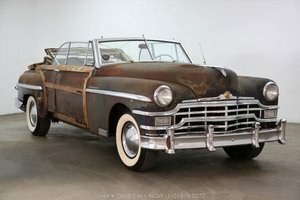 This timeless American 1949 Chrysler Town & Country convertible is available in brown with a brown interior. 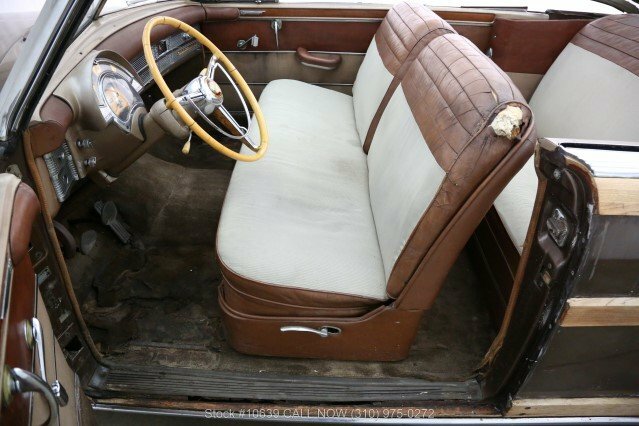 It comes equipped with a manual transmission, V8 engine, OEM radio, soft top and with solid wheels with white wall tires. 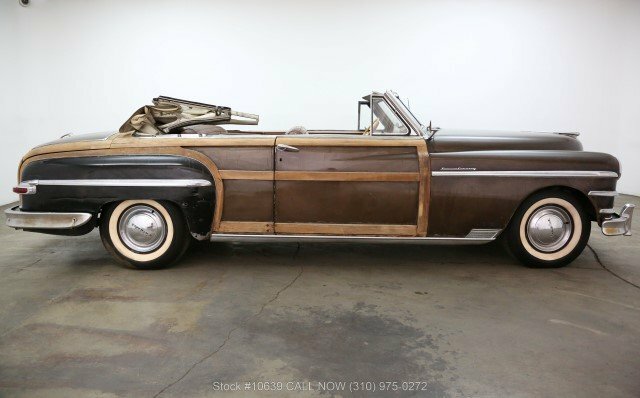 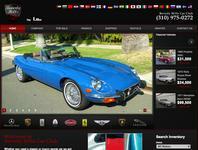 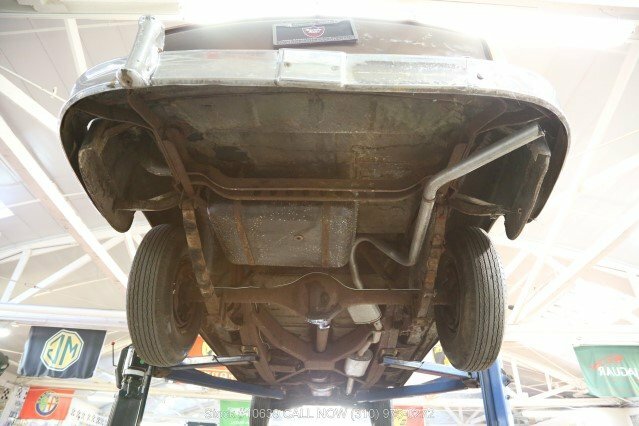 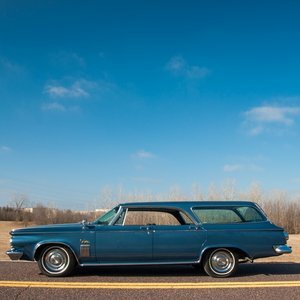 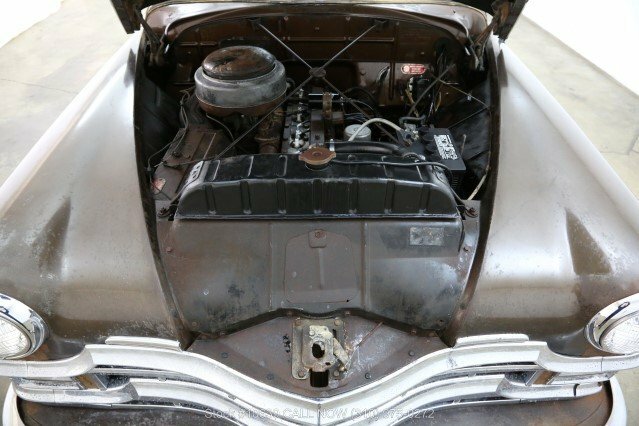 An extremely collectible vehicle and a very desirable project car with tremendous potential for light restoration. 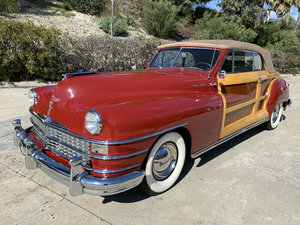 The Town & Country is mechanically sound.